An unusual breed of fruit bat – previously nicknamed ‘Yoda’ due to its resemblance to the Star Wars Jedi Master – has now officially been registered as a new species and renamed the happy (Hamamas) tube-nosed fruit bat. However, after thorough research examining literature and some 3,000 specimens in 18 museums around the world, a University of York researcher has now formally distinguished and registered the new species. 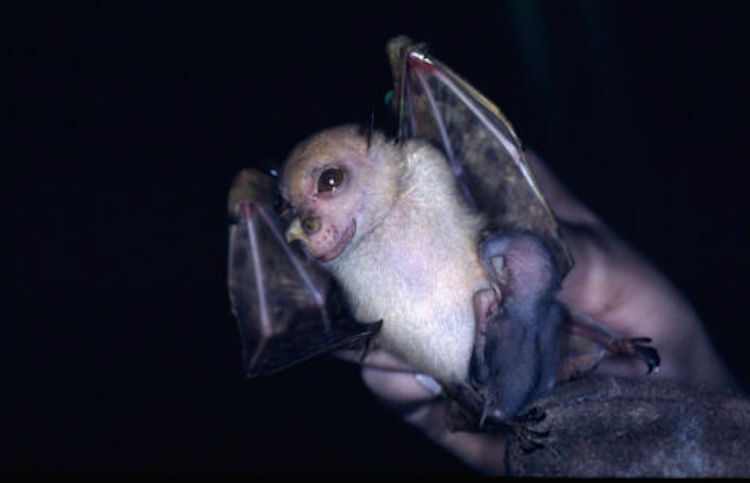 Dr. Nancy Irwin, an Honorary Research Fellow in York’s Department of Biology, explains: “The species is very difficult to tell apart from other tube-nosed bat species. Bat species often look similar to each other, but differ significantly in behavior, feeding, and history. The happy tube-nosed fruit bat’s formal name, Nyctimene wrightae sp. nov., is named after the conservationist Dr. Deb Wright, who devoted 20 years to building conservation programs and long-term scientific capacity in Papua New Guinea.